In the design-build process, both the design services and the build services are delivered by one company that is solely responsible for your project. 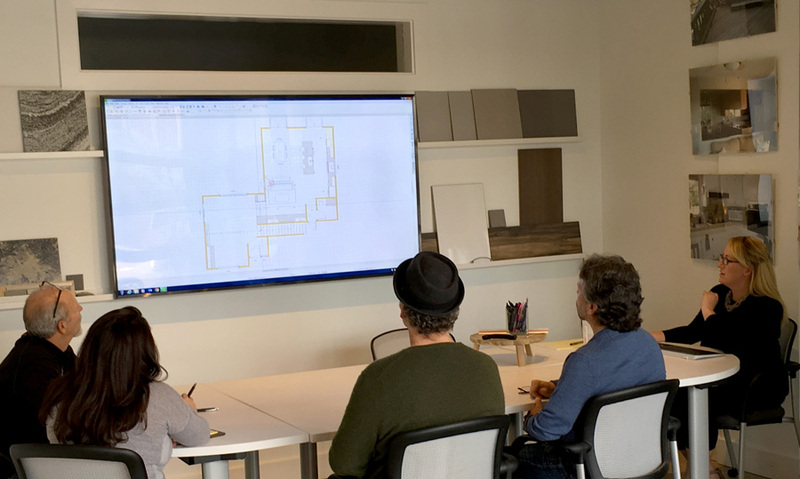 A design-build firm provides the skills and talents of in-house architects, engineers, designers, interior designers, estimators, project managers, and field crew. These experts work as a team on your project from beginning to end. It’s a more efficient system that saves you time, money and stress because the design-build company is the single point of contact. 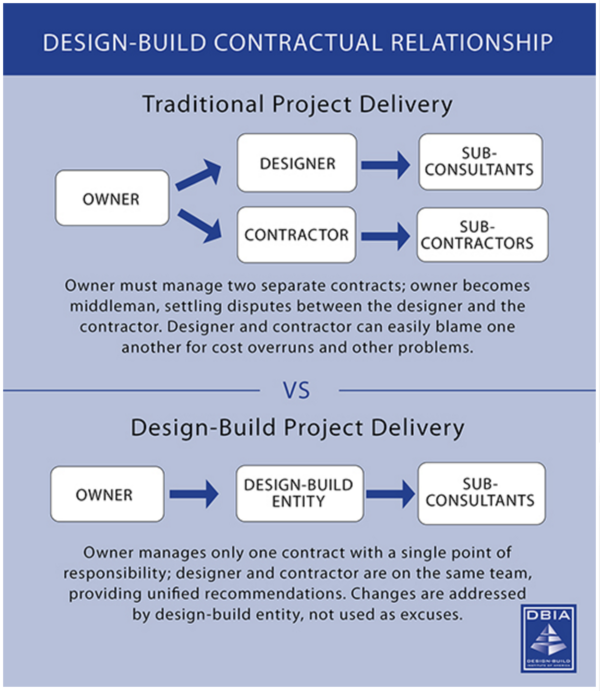 Contrast the design-build process to the traditional design-bid-build method, in which the client hires the architect, designer, and contractor separately. 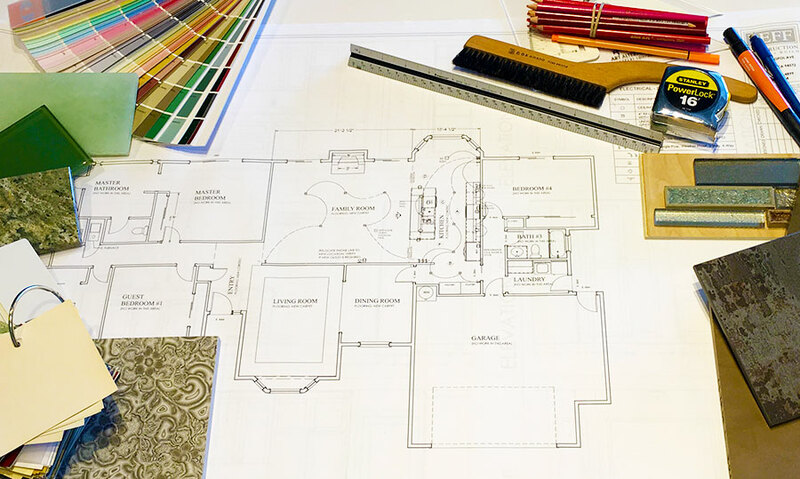 With this method, the homeowner must navigate the lines of communication and accountability between entities that are not connected until after the designs are done and the bidding begins. 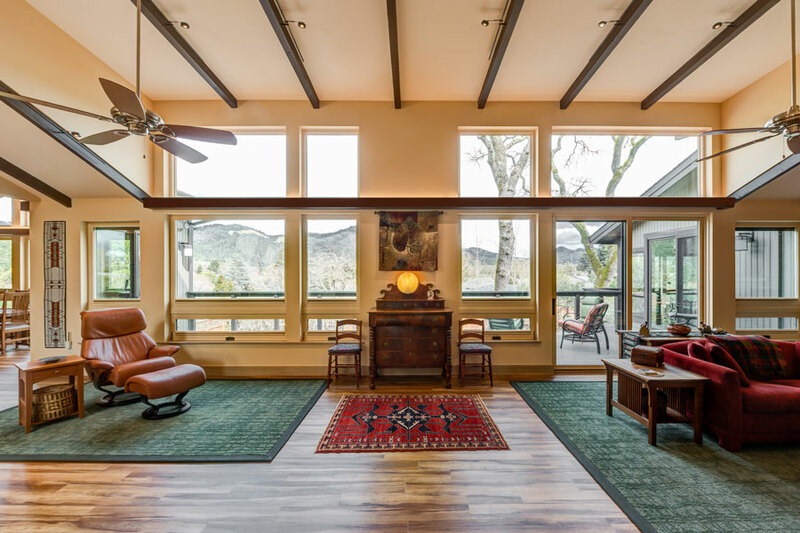 Because architect, designer, and contractor are not working together as a team, the cost to build the design is often out of reach, a result of the designer not taking into account the client’s budget and construction costs. 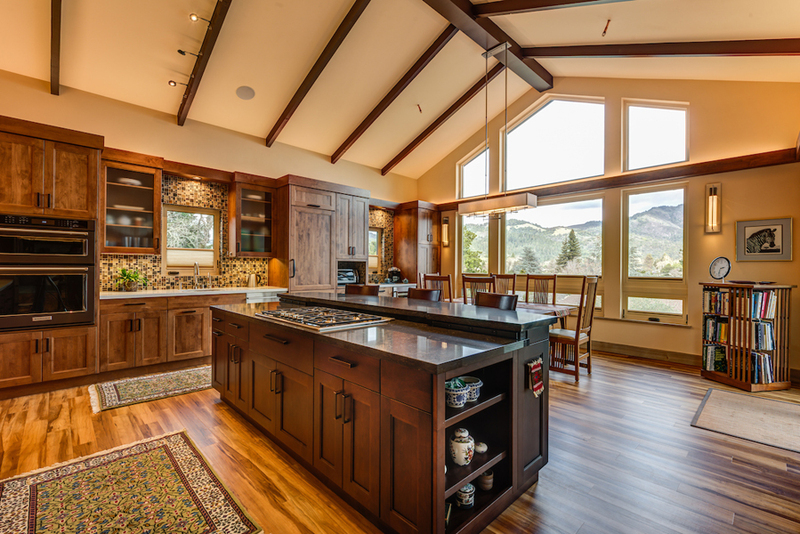 At its core, design-build provides a simpler way to look at a remodeling or new home project. We break the process down into six stages. Collaboration between you and your design-build team begins with your first in-home meeting. The top priority in the initial consultation is for the design experts to listen carefully, discover your core needs, and align them with your vision for the project. They will dig deep into the reasons WHY you want to build/remodel, learn which specific aspects of your home are not working for you, and gain a thorough understanding of how you want to live in your home. You should do most of the talking in this first meeting! The other very important discussion that will take place is about your budget. How much of an investment are you comfortably willing and able to spend? Your budget will need to cover design, planning and construction costs, and permit and municipal fees. It may also be a good idea to have a little padding for contingencies or furnishings when the project is finished. Be upfront about your budget, because in the design-build process, the team will design to your budget. Knowing how much there is to spend gives the estimator the opportunity to maximize your budget and give you the best value for your investment. This is where balancing wants and needs with the budget begins, by designing to the budget and defining the scope of the work to come. The architect, designers and estimators work closely to create a balanced design plan that fits your budget. (We call this the “early reality test,” and it’s critical for ensuring that the scope of work does not exceed the client’s budget.) By designing to the budget early in the process and accurately estimating costs that will occur throughout each phase (including construction), surprises and excessive cost overages can be prevented. The design team guides you through the selection process and helps you choose fixtures, finishes, cabinetry, tile, etc. that align with your vision for the project and are within your stated budget. 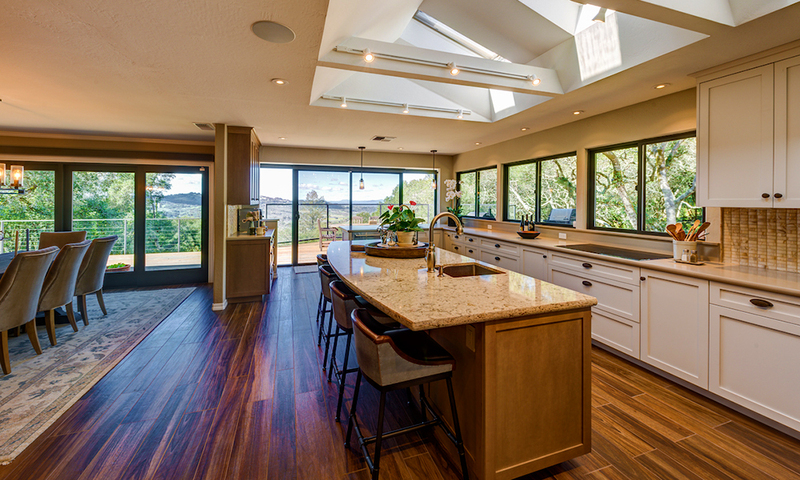 A design-build firm with its own display room for cabinets, tile, fixtures, and more can make this process convenient and fun for clients. Once you have most of your selections completed, the design team will create a preliminary design and take you through a presentation of the expected results. 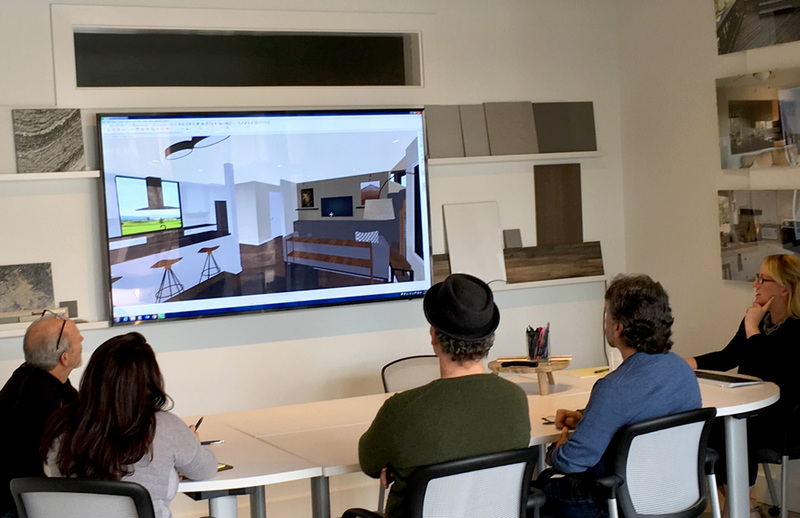 (Some firms use 3-D rendering software, which allows you to “walk through” your project — with your new design and selections up on the big screen — to get a very realistic idea of the appearance of the finished product, and even the “flow” of the finished space.) At this time, a preliminary estimate range will be presented. If you decide to move forward, a design-build agreement is signed. In step three, the many details and decisions made in the preliminary stages begin to coalesce. If you’ve made any changes to the design or selections, adjustments will be made. The design concept will be updated and finished once you’ve made your final selections. The team will then complete the construction plan set and interior design drawings. With the construction plan set and interior design completed, the estimating team obtains competitive bids from our approved subcontractor partners and vendors and completes the fixed price proposal. A final presentation of your design plan takes place, and your construction contract is signed. The construction phase is the culmination of the design-build process. You and your design-build team have carefully planned the details, made the necessary decisions, and accommodated your budget. Everything is clear and up front, and all that’s left to do is expert construction on your home. Before work begins, you’ll meet your project manager and production team. They will go over the project expectations and logistics with you. From day one until job completion, your design-build firm will have ongoing, on-site supervision by the project superintendent, ongoing weekly client updates, and reporting with the project manager and design team. Your project isn’t finished until every detail meets the design-build firm’s exacting standards. To keep quality at a superior level, we use a third-party rating system (GuildQuality) to survey all our clients and continually improve our process to guarantee exceptional results each and every time. Once the job is complete, a 2-year premium warranty period begins. 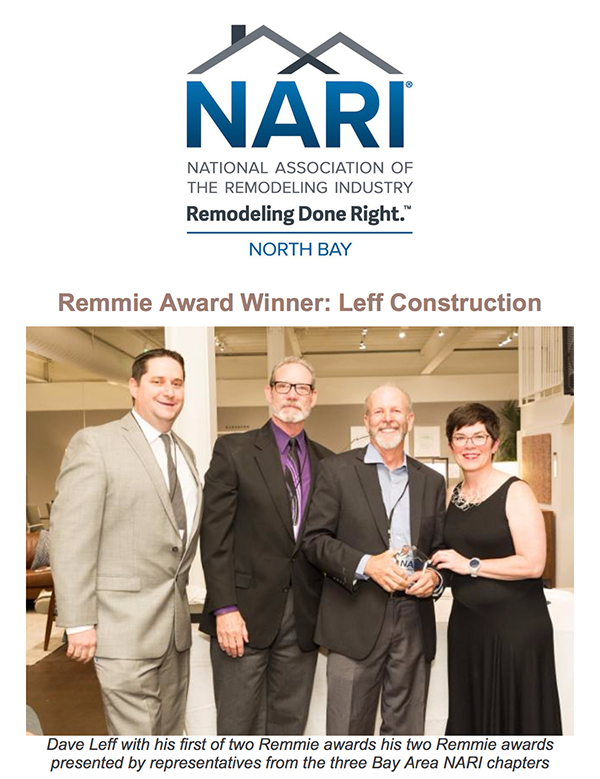 You may have many more questions to ask of yourself and your design-build firm as you begin planning your remodel or new home project. Read through our Frequently Asked Questions so you’ll know what’s important to ask of your design-build firm. 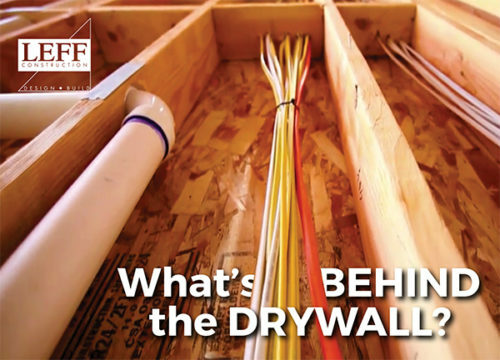 Read a step-by-step outline of the Design-Build Process. Have a question? Contact one of our design-build experts. 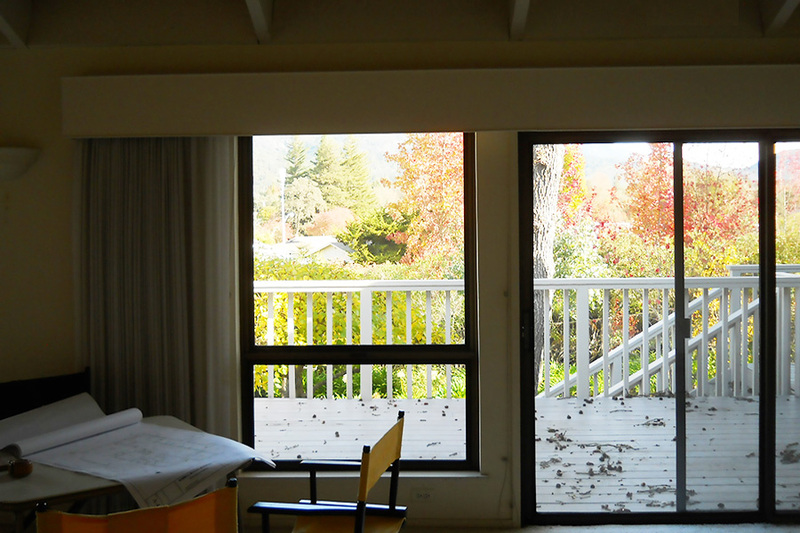 This is the third article in our LEFF Design Build series of blog posts.